Excavation of the Bitterley (Salop.) hoard (Image courtesy of the Portable Antiquities Scheme). Whether by intent or accident, the deposition of objects provides the bricks and mortar for an understanding of social, economic, and ritual behaviour in past societies. 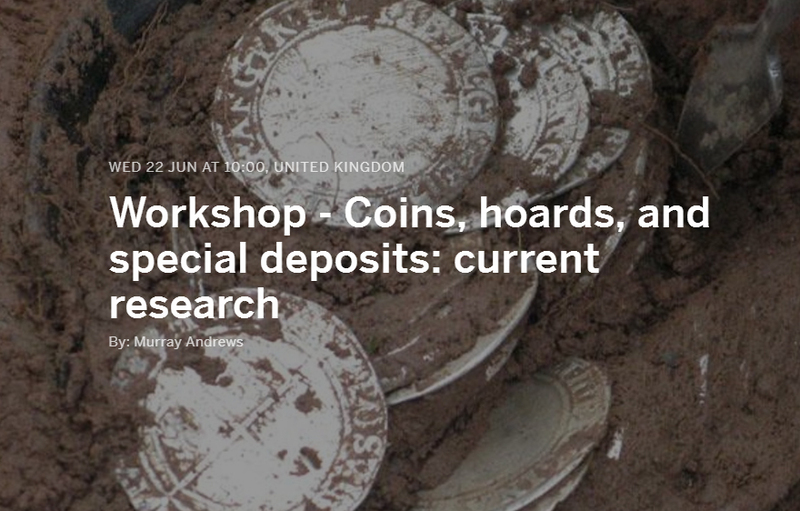 As the finds record continues to grow, attention has increasingly focused on three deposit classes: ‘single finds’, particularly coins, deemed accidentally lost, intentionally-deposited object hoards, and ‘special deposits’ representing a ritual act(s). Hosted at the Institute of Archaeology (UCL), this workshop seeks to advance an interdisciplinary and multi-period dialogue on objects and their deposition, highlighting the work of current doctoral and research projects at UK institutions.